College administration will also provide a report on the Center, which is entering its third semester of operation. RANCHO BERNARDO, CA (January 14, 2019) — Palomar College will hold a Public Forum to discuss parking at the Rancho Bernardo Center on Wednesday, January 23 at 6 p.m. The Forum will be held in the Community Room. Information will be provided to attendees about the Good Neighbor Outreach program, including student parking, EV parking, carpool/vanpool spaces, signal modifications, and signage. Administrators will be on hand to discuss the program and to receive feedback from the community. Parking at the Rancho Bernardo Center is currently free, though permits are required for students, faculty and staff. Those planning to attend the Jan. 23 Forum can park in any available space without a permit during the hours of the event. 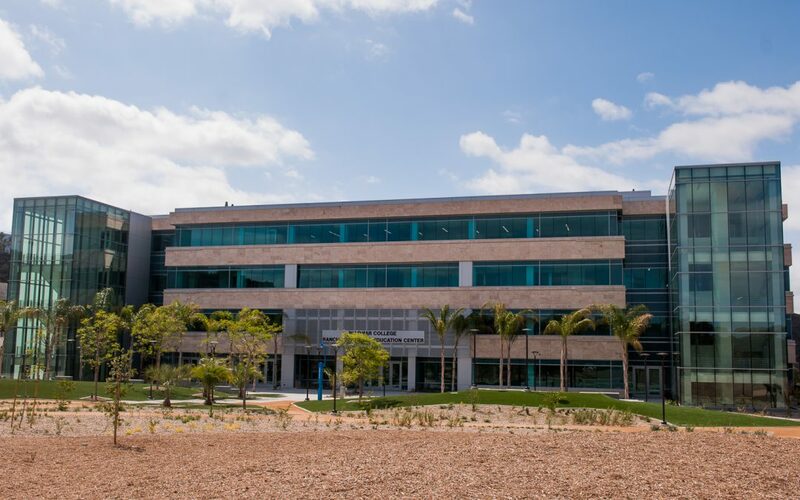 Palomar College opened the South Education Center, located at 11111 Rancho Bernardo Road, in summer 2018. More than 1,200 students attended classes in the fall. The spring semester is scheduled to start on Monday, Jan. 28.